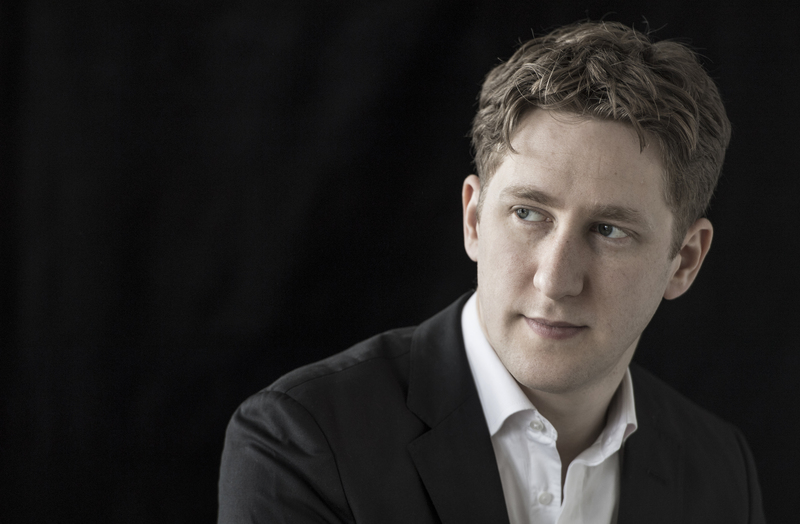 Joshua Weilerstein is the Artistic Director of the Orchestre de Chambre de Lausanne and he recently extended his term until the end of the 20/21 season. He enjoys a flourishing guest conducting career and has established a number of close relationships both in Europe and the USA, including the Oslo Philharmonic, NDR Hannover, Deutsche Kammerphilharmonie Bremen, Orchestre Philharmonique de Radio France, Royal Stockholm Philharmonic Orchestra, Danish National Symphony Orchestra, BBC Symphony, Royal Liverpool Philharmonic Orchestra, Detroit, Milwaukee, San Diego and Baltimore Symphony Orchestras and the New York Philharmonic. He is known for his clarity of musical expression, unforced manner and natural musicianship. His enthusiasm for a wide range of repertoire is combined with an ambition to bring new audiences into the concert hall. 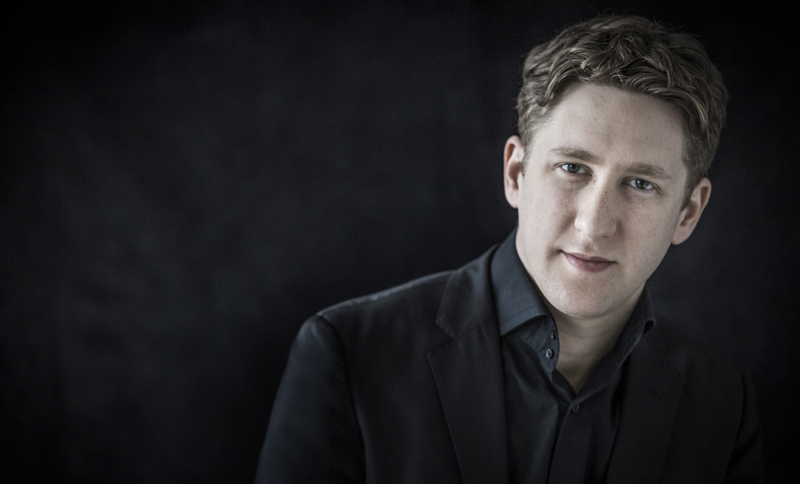 In the 2018/19 season he will make his operatic debut conducting Cosi fan Tutte at the Opera de Lausanne with the Orchestre de Chambre de Lausanne. He will return to Mozarteum Orchestra Salzburg, Netherlands Philharmonic, Oslo Philharmonic, NDR Hannover, Deutsche Kammerphilharmonie, Bremen, Deutsche Radio Philharmonie, Orchestre National de Lyon, BBC Philharmonic, Royal Philharmonic and the Royal Liverpool Philharmonic Orchestra. 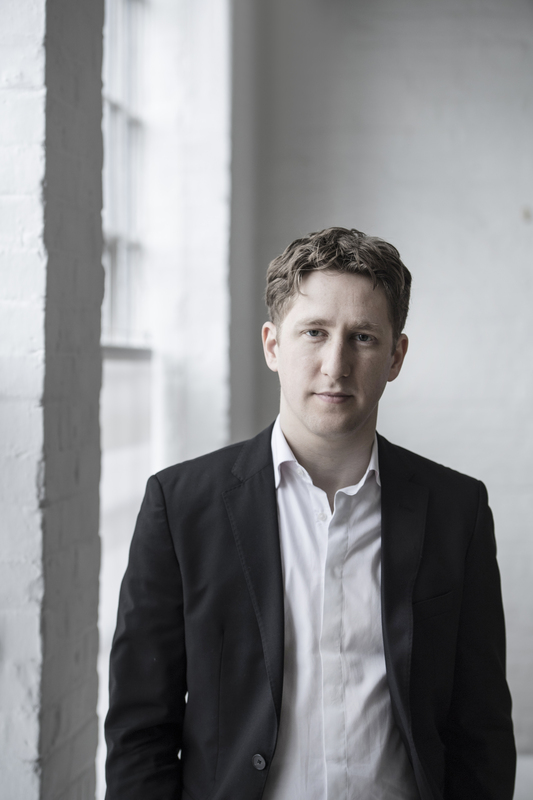 Joshua Weilerstein tries to cultivate an open communication between the stage and audience and is always pleased to hear from musicians and audiences alike. He welcomes discussion about all aspects of classical music, programming, and the experience of concert-going. 2018-2019 season / 393 words. Not to be altered without permission. 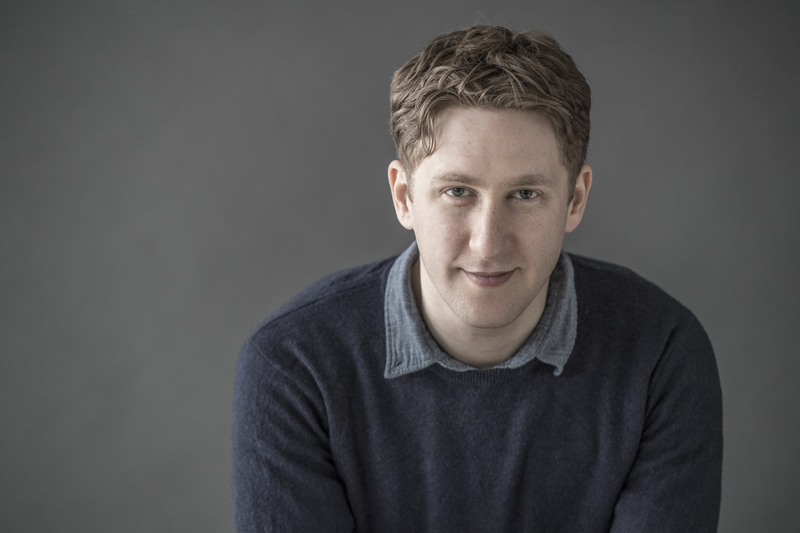 Facebook.com/joshuaweilerstein in all printed and digital use of biography. Dvorak's Symphony No 7 saw Weilerstein impress with the discipline of his musical gestures and mature exposition of the works emotional arc. There was much to enjoy, including lovely emphasis to counter melody in the second movement, plenty of bounce in the third's underlying accompaniment and excellent control of its multiple musical threads. One of the most promising podium presences of his generation.